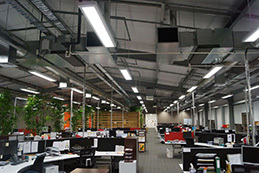 "LEADERS IN INDUSTRIAL AND COMMERCIAL REFRIGERATION AND AIR CONDITIONING"
Active Refrigeration started as a privately owned company in Christchurch, New Zealand back in 2000. 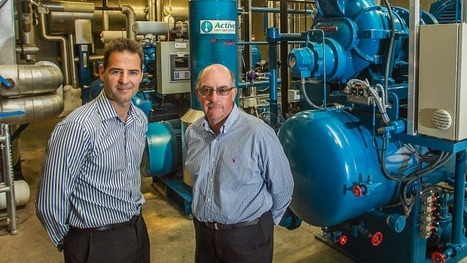 Since, Active Refrigeration has grown into a nationwide group employing over 90 trade qualified refrigeration engineers and apprentices amongst a total of 120 staff across the North and South Island. 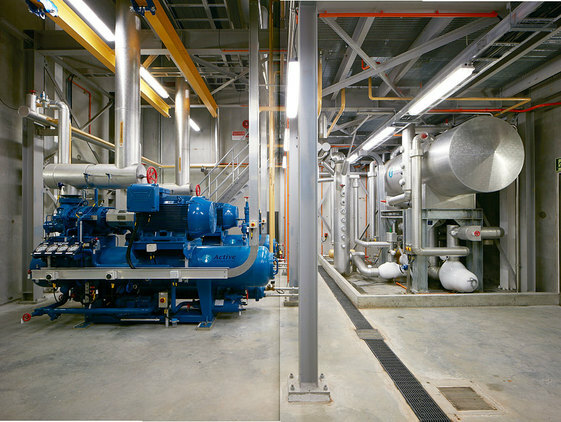 We love what we do –Refrigeration and Air Conditioning. Even the founding directors Craig Duff and Graeme Green are still involved daily at a ‘hands-on’ level helping provide solutions and working alongside our staff as equals. We employ some of the highest qualified and skilled engineers from across New Zealand and abroad, each hand picked to suit both our culture and strong customer solution focus. 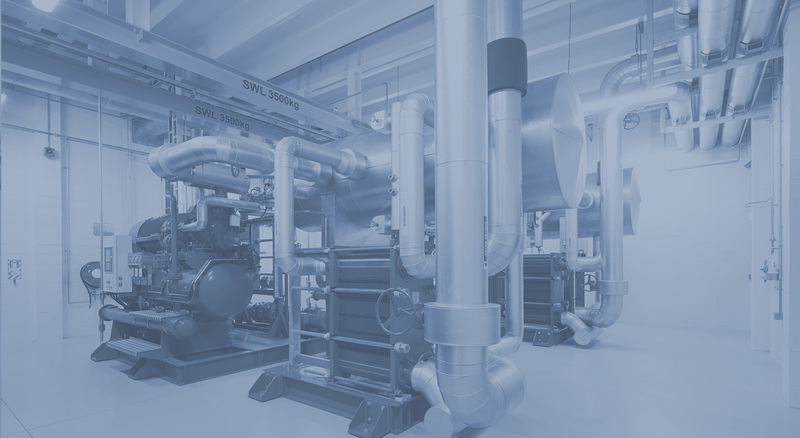 We specialise in the use of sustainable industrial and commercial refrigeration system solutions, air conditioning - comfort cooling & heating, sales, design, project management, service and system analysis; continuously striving to deliver the complete solution. Our aim is not to be the biggest industry player; it is simply to be the best we can be, building long lasting business relationships with our clients and partners. 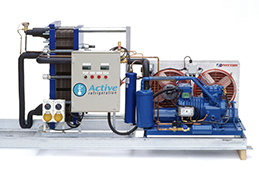 Active Refrigeration seeks to deliver, accurate, efficient, reliable, process and temperature control nationwide. We will continue to provide our customers with solutions intended to help them produce products that are essentially more sustainable. 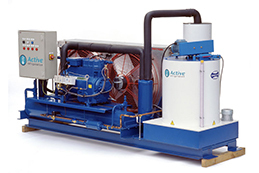 Active Refrigeration’s nationwide group operation delivers performance to our clients driven by our direct ownership, control and passion for commitment. 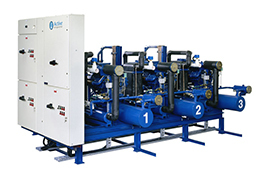 We continue to develop innovative refrigeration and natural refrigerant based cooling, freezing & heating solutions for a number of industries and markets across New Zealand, Australia and the Pacific Islands for commercial and industrial plant along with comfort air conditioning. 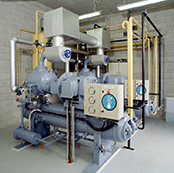 While the main drivers for the business continue to be service on demand, system engineering & design, project management & contracting, a solid commitment is in place for the continuous development of innovative technological Refrigeration focused systems surrounding Refrigeration System Analysis and Predictive System Asset Care (ASAP® & Active8®). 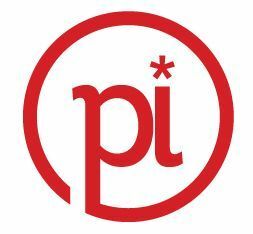 We aim to provide a cost effective, high quality level of personal service to our clients that can add value to their individual operational processes and ultimately their end products. Our local knowledge and international experience combined with loads of personality is delivered to reassure our clients 24/7 that their crucial production processes are receiving the attention needed to perform efficiently and profitably. 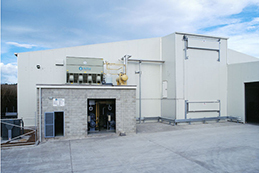 Over the past decade Active Refrigeration have developed competitive advantages to set us apart from the competition, this attitude has positioned us as one of the market leaders throughout New Zealand. 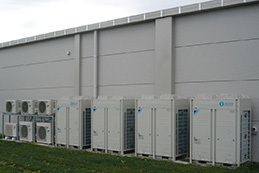 We service domestic and commercial needs in regards to Heat-pump technologies and their applications, using leading brands such as Daikin, Mitsubishi and Futjitsu. 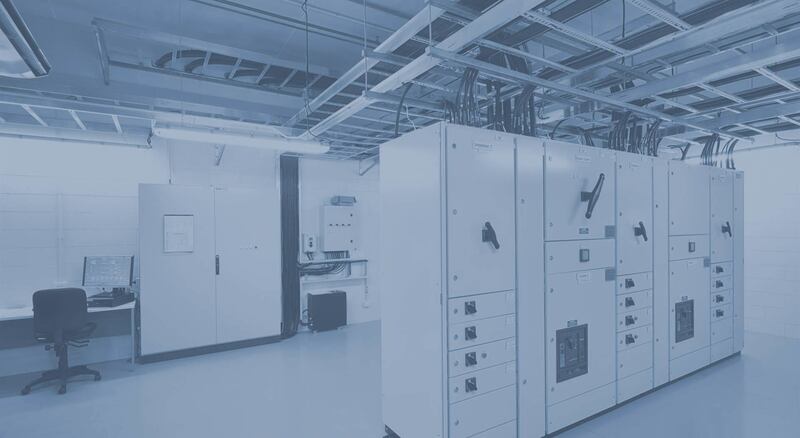 We have constantly sought to solve our clients’ commercial temperature control issues with innovative solutions which mark us for our attention to detail, customer focus and cost effectiveness. Throughout the evolution of our business we have refined these traits to stay ahead of our competitors and continue to offer the professional service to meet and exceed our customers expectations. 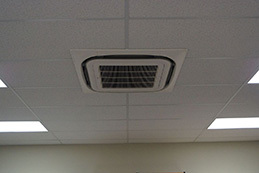 With our dedicated nationwide team of qualified HVAC professionals we are able to provide the following types of air conditioning systems to meet with you or your client’s temperature control requirements. 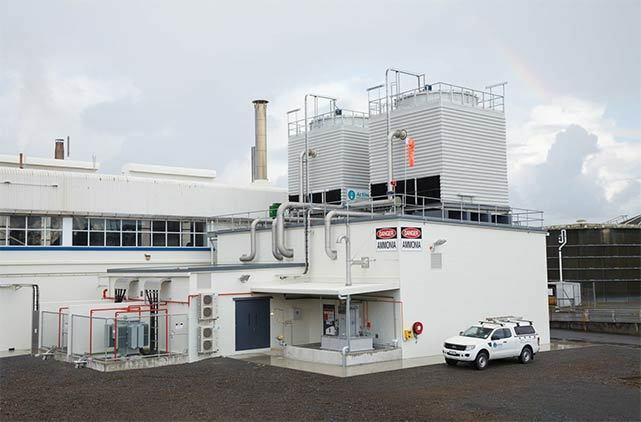 Our innovative thinking has also broken some ground in New Zealand back in 2014, by harvesting heat from existing refrigeration processes in conjunction with Ammonia (natural refrigerant) heat-pump systems, gaining continuous hot water for various processes at outstanding efficiencies. 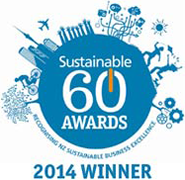 The Sustainable 60 Award win is testament to Active Refrigeration's technology and innovation throughout the refrigeration industry with an admirable sustainable approach. We have continued development with our innovation being recognised through the 2016 ECCA innovation award. As always, sustainability is key for our developed solutions. 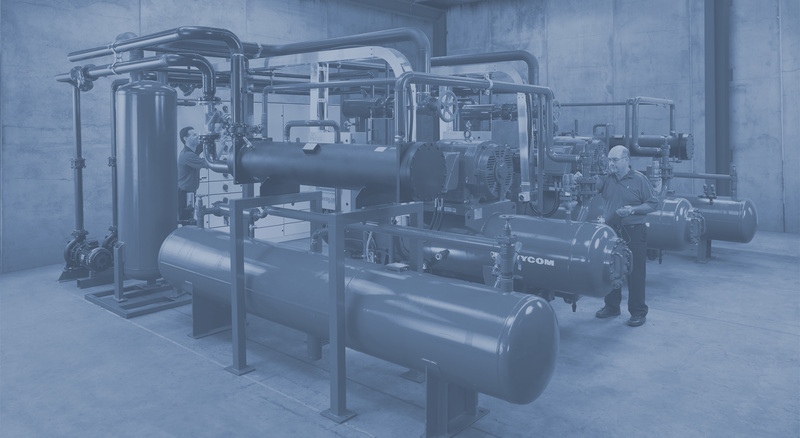 Our team has a high level of refrigeration engineering capability with a strong focus on globally accepted, sustainable, natural refrigerant solutions and associated practices protecting our precious environment. 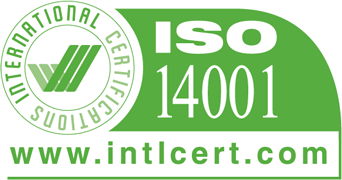 Our ISO14001 accreditation plus recent awards on sustainability and energy efficiency are testament to our experience and passion in this field. We have completed many small & large projects within New Zealand and abroad since the beginning, accumulating a wealth of knowledge and experience in this field, building a proven track record of on-time delivery and completion of projects, exceeding our client’s expectations. Our modern business practices and systems allow us to accurately forecast progress during the many stages of a project, right up to commissioning, handover and client training. 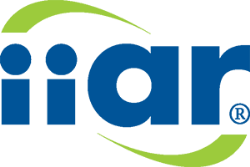 Active Refrigeration are proud to be members of the International Institute of Ammonia Refrigeration (IIAR). 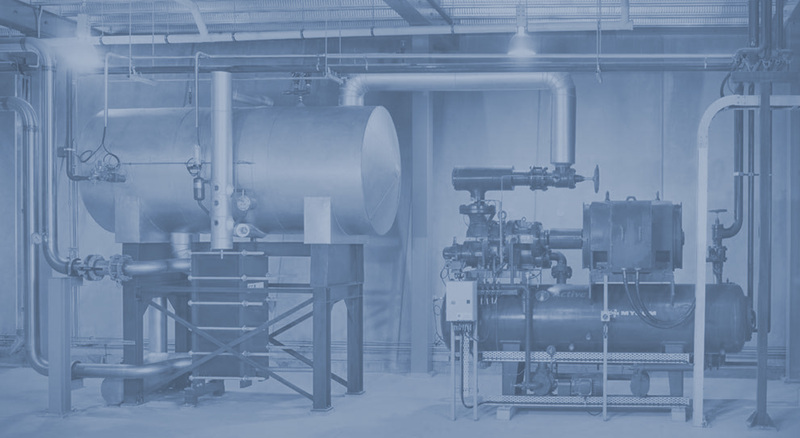 IIAR are the world's leading advocate for the safe, reliable and efficient use of ammonia and other natural refrigerants. 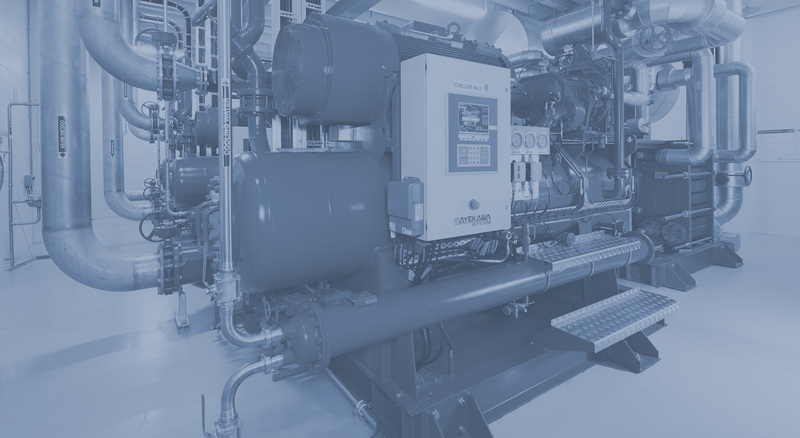 It gives Active Refrigeration comfort to know they are being well educated and kept up-to-date with the latest safety and technical information by another industry leader. 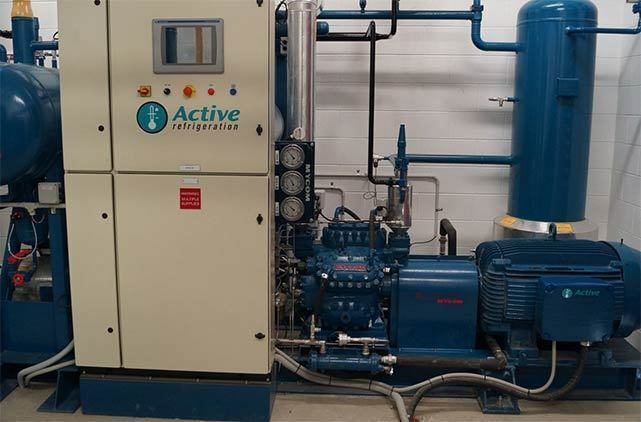 2017 Champion Canterbury Business Awards - "ACTIVE REFRIGERATION FINALIST"
Active Refrigeration are pleased to be announced a finalist in the 2017 Champion Canterbury Business Awards in the Infrastructure/Trades category. 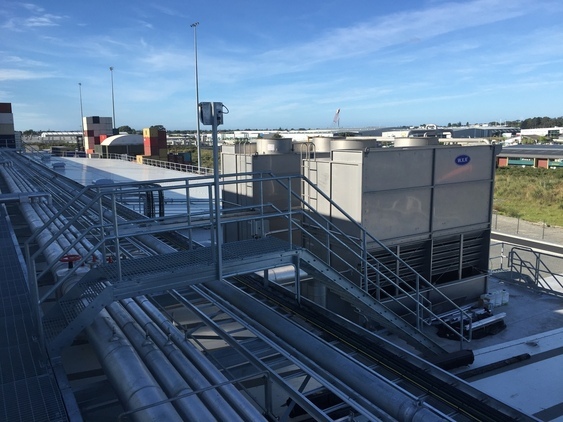 Our entry show cased Active Refrigeration’s contribution towards Canterbury’s growth, our commitment to the environment and our innovative projects we have delivered to help grow and support our client’s complex operations. We are very proud to announce that on Wednesday 9th August, at the 2017 Deloitte Energy Excellence Awards, Active Refrigeration was awarded the winner for the Health and Safety Initiative of the year category. Active took out some tough competition from other finalists in the group, including Vector and Transpower which both showcased some great entries. 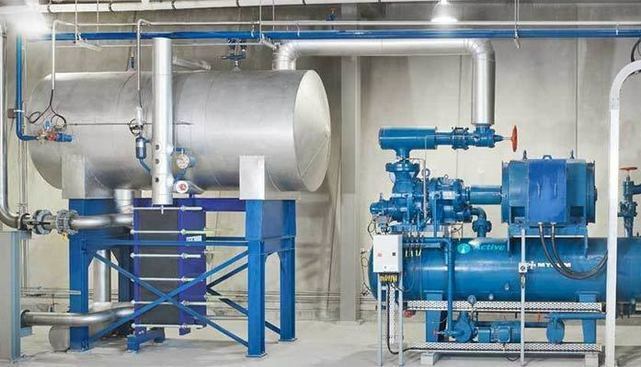 Converting their water heating system to a new ammonia based heat pump has reduced Hellers Ltd’s carbon emissions by 91% and is saving them $148,000 per year. That’s money they’ve reinvested in their plant, and given them additional capacity for the company to grow in future. 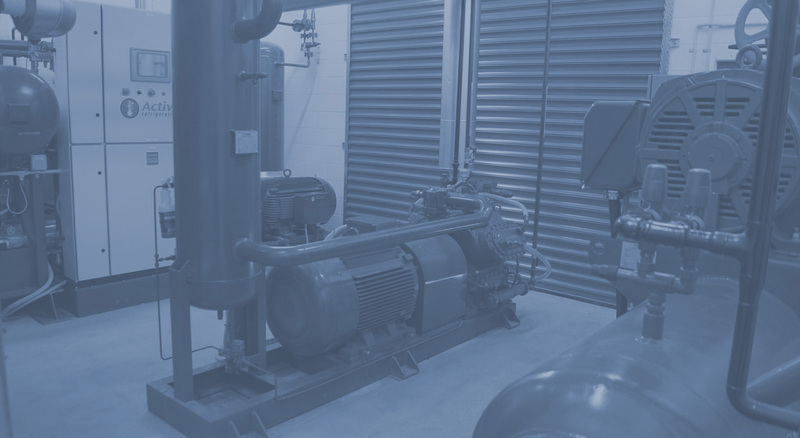 Contact Active Refrigeration, the leading refrigeration and air conditioning provider and get some advice or a quote today! 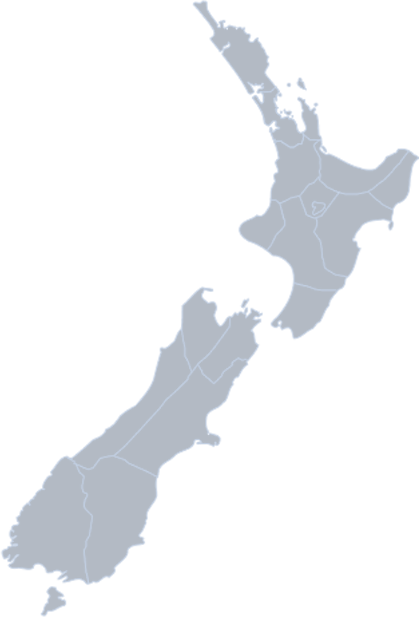 With offices throughout New Zealand and a comprehensive support network, we are here to help! Click a dot for more info.